If you haven’t yet checked out Sword and Chant, now you can read it for free! 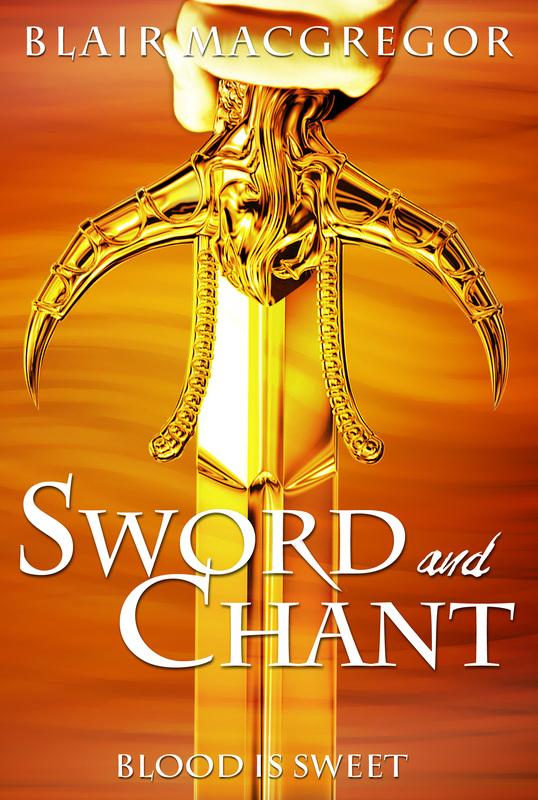 For a limited time, Sword and Chant is available exclusively through Kindle Unlimited at Amazon. If you’re already a Kindle Unlimited subscriber, you can read the novel for free. If you’re not a Kindle Unlimited subscriber, you can sign up for a 30-day free trial membership, and then read Sword and Chant (along with other cool novels) for free! 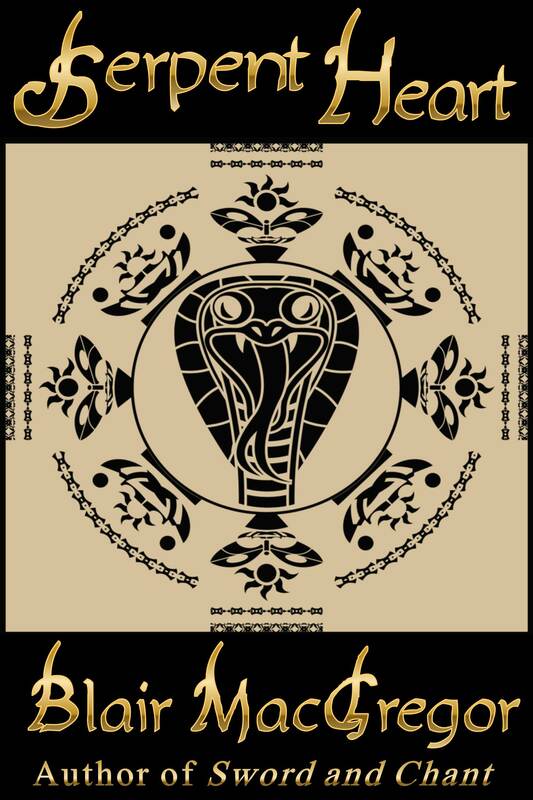 Serpent Heart is also available through Kindle Unlimited! Previous PostA Window To Kindle Scout PerspectivesNext PostDoes Convention Visibility Matter?